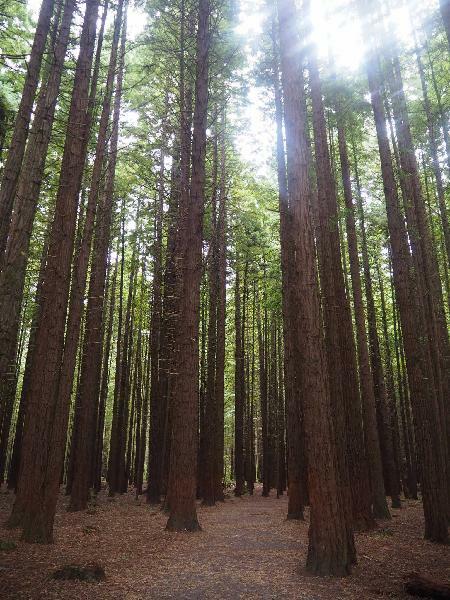 Walk high amongst the majestic redwoods trees. 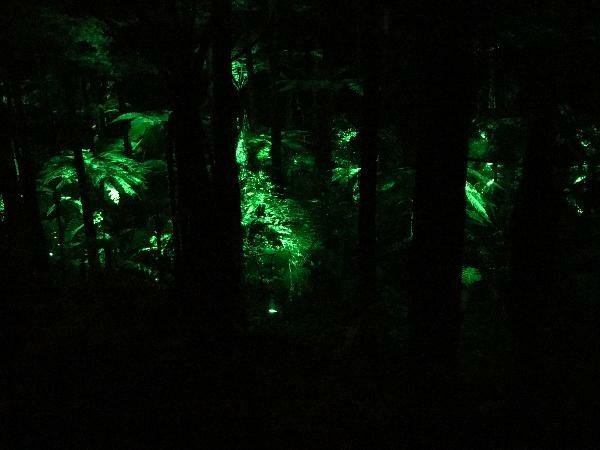 Feel the spirit of Rotorua’s iconic Redwood Forest from above and up close to these 110-year-old gentle giants. This suspended 30-minute ecological walk provides a unique bird’s eye perspective of the forest, capturing its picturesque beauty and ambience. From 553 metres long, the one of a kind New Zealand treewalk consists of a series of 23 suspension bridges which traverse between 22 majestic 110-year-old Redwood Trees. 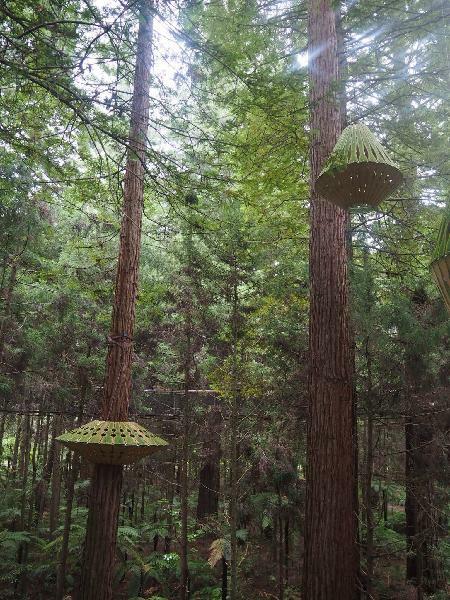 From 6 metres to 20 metres above the forest at its peak, the walkway has been specifically designed and constructed to preserve the trees, plants and the surrounding natural environment. The walkway has been uniquely constructed using a New Zealand-first technologically designed sling, which is suspended from the redwood trees. This ecological walk is perfect as a wet weather activity with the stunning colours of the forest coming to life in the rain. 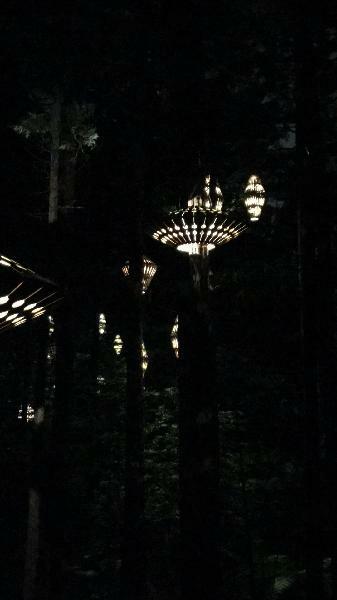 The Nightlights experience features lanterns from NZ design champion David Trubridge, a design experience that is truly memorable and magical. Enjoy at your own pace with no safety harness or training required and appreciate the peacefulness and spirit of this special forest. Leave feeling inspired, refreshed and rejuvenated. Family Pass: 2 Adults & Up to 3 Children $79 -SAVE $36! Please Note: Under 5 years are free of charge - infants cannot be carried in child carriers. We have complimentary strollers available for use onsite. Please Note: Under 5 years are free of charge - however infants cannot be carried in child carriers. We have complimentary strollers available for use onsite. Walking across all by himself! Brave! We did this walk late in the evening and really enjoyed the beautiful light installations while walking between the massive trees on swing bridges. I just joint the day treewalk and it's nice! 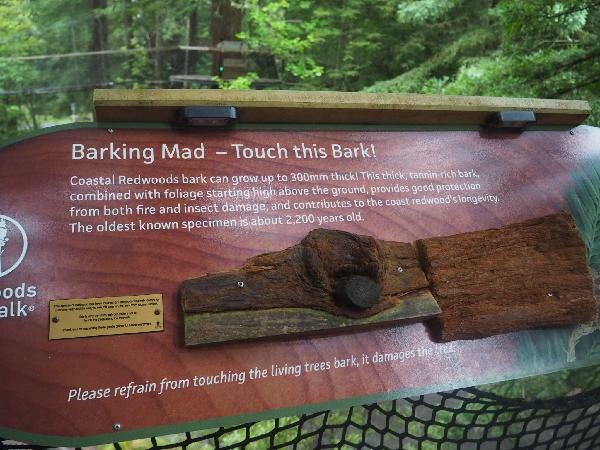 It is good to see and know more about the redwoods tree here which is specially grown in NZ! Another advantage is that the weather is not a big matter with the tallness of the trees. It was a raining morning when i went there but it still looks very nice! It only takes you around 45 mins to walk the treewalk, but you can walk in the trail from 30mins to a few hours near there! Looking at the trees from 'top view/ middle view' is different when you are standing on the ground. Definitely worth seeing both! Tips: have a look on the toilets as well! AND most importantly, DONT touch the woods! Good walking in the morning. But it looks even better during the night time. 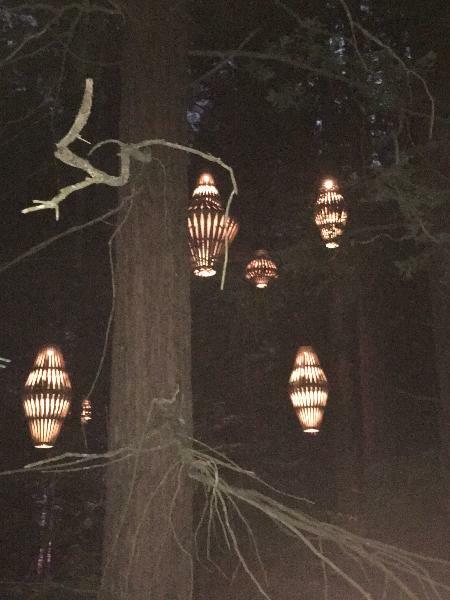 Your message has been sent to Redwoods Treewalk & Nightlights Experience By Day or Night within the famous Redwood Forest. You should hear from them shortly. 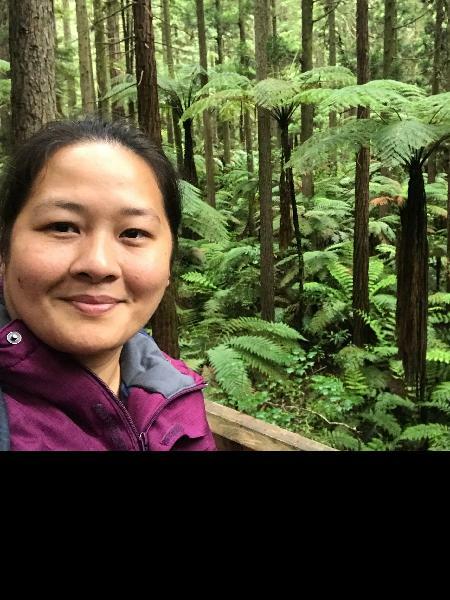 Please note: all responses will come directly from Redwoods Treewalk & Nightlights Experience By Day or Night within the famous Redwood Forest, and not the team at Bookme.